Le Four à Pain is one of the original gites at Longeveau, located in a corner of the classical French courtyard at Longeveau, under the shade of a magnificent lime tree. This former bakery has been thoughtfully renovated into a charming cottage and retains many of the original features. The open plan kitchen, dining and living room is a pleasant and relaxing space, featuring the original bread ovens. To the rear is a private and sunny garden from which the swimming pools can be easily accessed (but which are also fully secure!). Upstairs there are three bedrooms and a bathroom with separate bath and shower. The split level master bedroom is accessed though a small stone doorway. The twin room and 'bijou' single room are perfect for small children. A little tight for grown ups, but both have full size, single beds and space to put your clothes. The property comes equipped with all of your tableware and kitchen requirements and laundry facilities are provided close by. Extra equipment is available on request, particularly for babies and children.The garden is furnished with sun loungers, outside dining and a BBQ, perfect for the long summer days!. Independent reviews are available online. If you have already stayed with us, please feel free to share your thoughts with others..
toilet, tub, shower, Main bathroom offers shower\comma\ bath & WC. There is one shared family bathroom with Shower, bath & WC. This is recently updated property from the original estate properties at Longeveau. 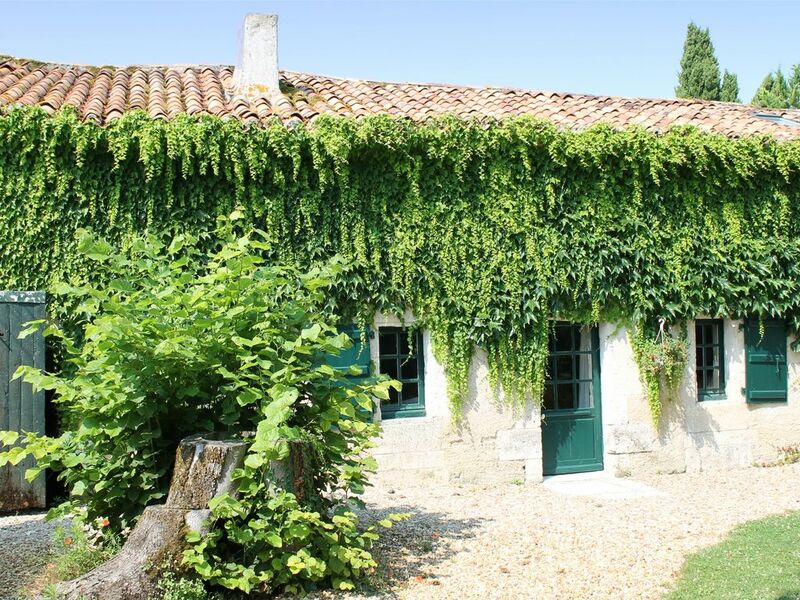 It offers guests the charm and features of a French rural property with some modern conveniences and comforts. the beautiful old stone walls provide a lovely natural cool reprieve from high temperatures in addition to aesthetic charm. Lovely resort, but very rural with not a huge amount to do in the area. Resort was very pleasant, fine facilities for young kids and a golf course, tennis courts, etc, for older guests. No aircon in the property though which, along with lack of wifi and tv, was disappointing for the price being paid. Test review by owner to check the system is setup properly and working. Thank you for checking us out! Le Four à Pain is one of the original gites at Longeveau, located in a corner of the classical French courtyard at Longeveau, under the shade of a magnificent lime tree and close to all of our amenities, including our main, heated pool.